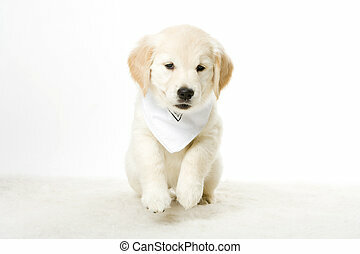 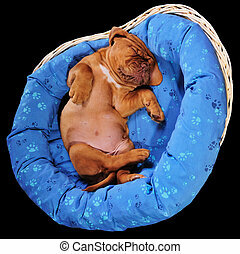 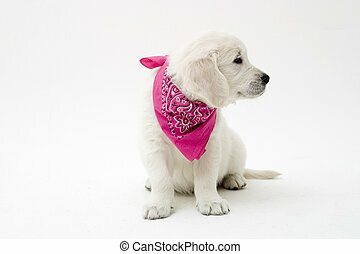 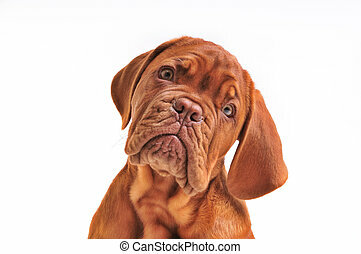 Lovely puppy. 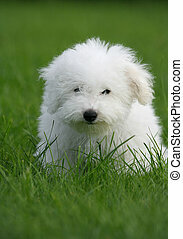 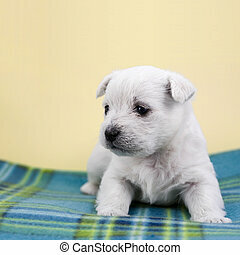 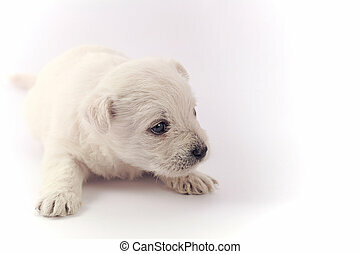 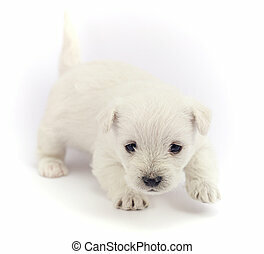 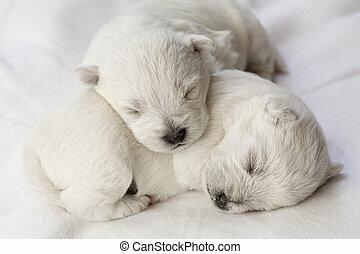 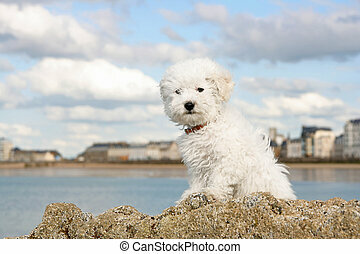 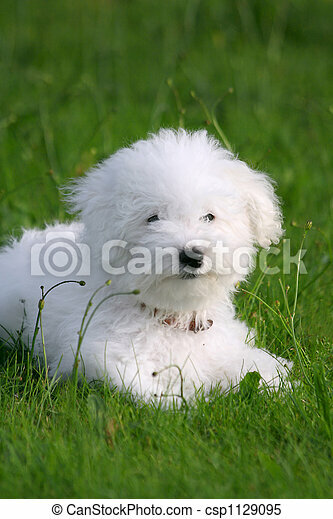 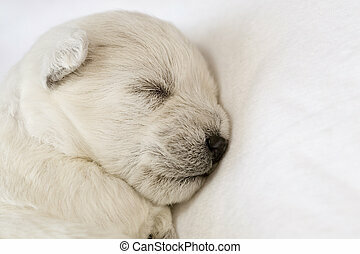 A cute bichon frise puppy, in the grass. 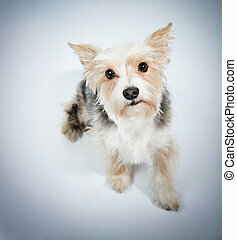 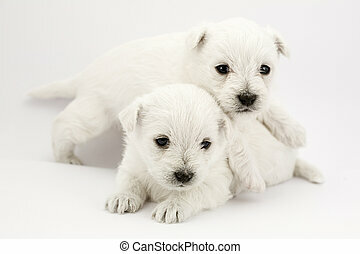 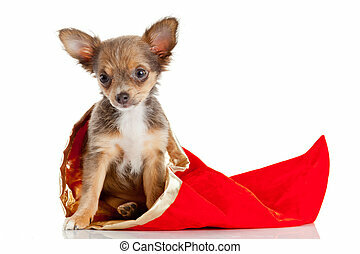 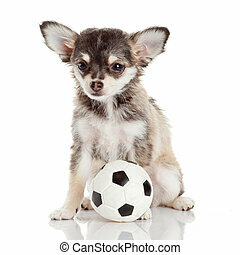 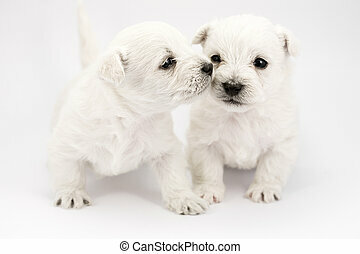 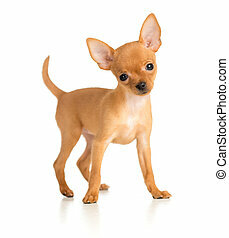 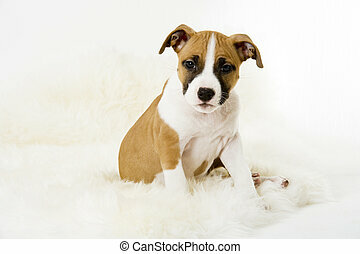 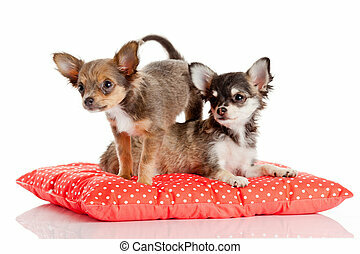 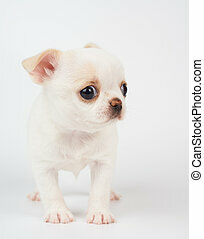 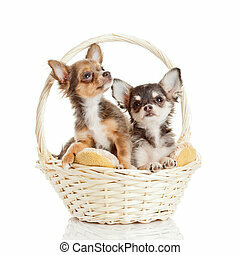 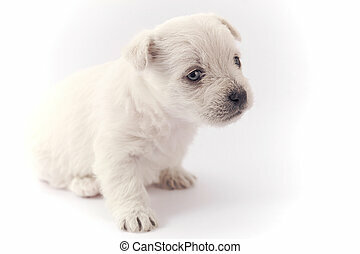 Lovely puppy spitz, studio shot. 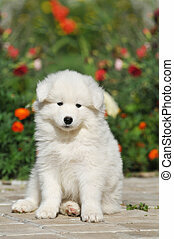 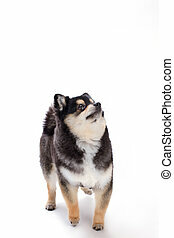 Young beautiful pomeranian spitz isolated on white background. 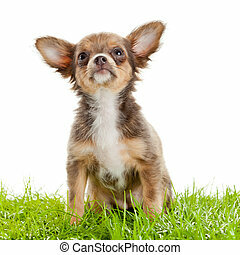 Happy miniature dog.